Sara DeCosta-Hayes was born on May 13, 1977 in Warwick and played her youth hockey with the Warwick Juniors. 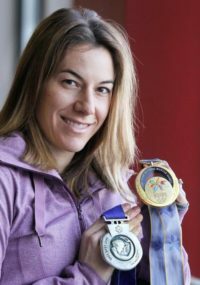 A Providence College grad, Sara was a two-time member of the U.S. Olympic team, winning the gold in 1998 and the silver in 2002. 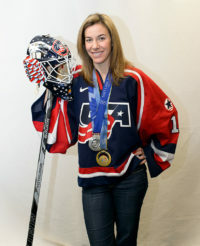 Sara twice received the USA Hockey Women’s Player of the Year Award, in 2000 and 2002. She was later named a genuine Jewish sports heroine by Brandeis University. 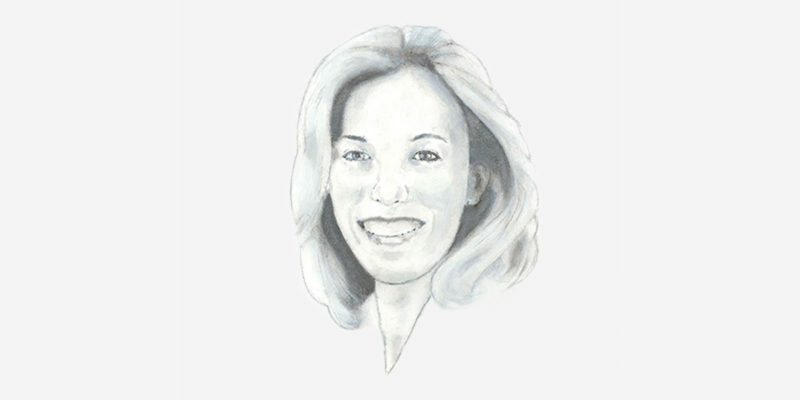 A member of the boy’s hockey’s team at Toll Gate High School, Sara was the squad’s MVP in 1995 and 1996. In 1996, she became the first girl to play in the RI Interscholastic League Championship Division. DeCosta, who helped Toll Gate become the first public school in 14 years to reach the best-of-three title round, was named All-Tournament, All-City, and All-State. In 1996-97, Sara enrolled at Providence College. That year, she had a 18-7-2 record and a 2.66 goals against average, earning All-Eastern College Athletic Conference honorable mention. 1996 also marked DeCosta’s first appearance for the U.S. Nationals, playing in the IIHF Pacific Women’s Hockey Championship. In 1997, DeCosta did not play for the Lady Friars while she competed in the USA’s 1997-98 pre-Olympic tour. 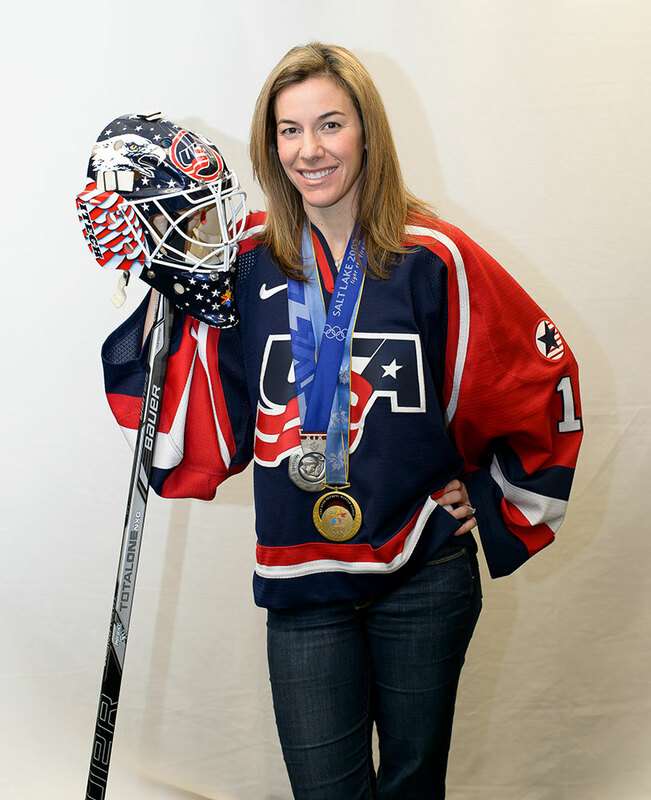 She played in nine games and compiled a 6-2-0 record, leading all U.S. goaltenders with a .941 save percentage and a 1.30 goals against average. 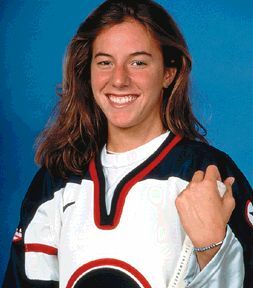 During the tour, five of her six victories were shutouts, including one against Canada in the final of the 1997 Three Nations Cup. The victory cemented her spot on the 1998 Olympic team. It was the first time the U.S. had ever beaten Canada in a tournament, and the first time Canada had ever been shutout. 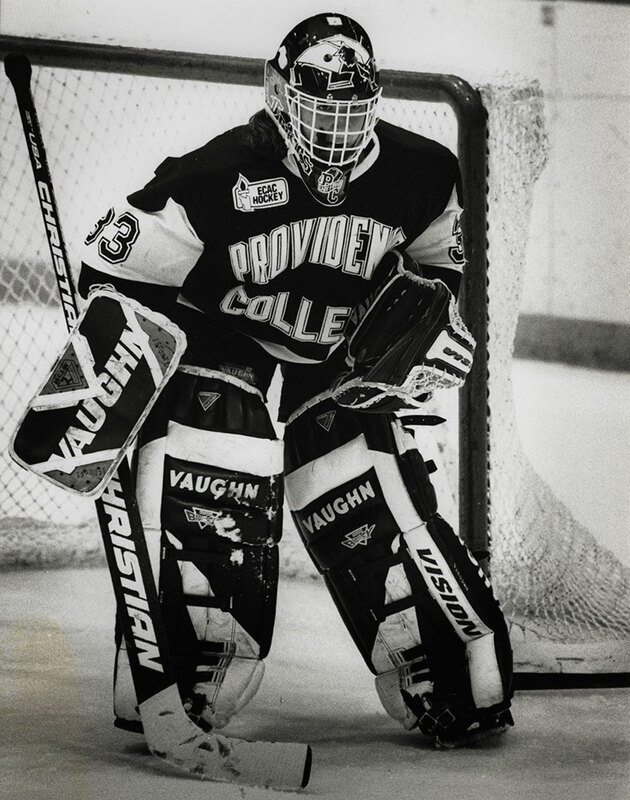 In 1998-99, DeCosta returned to Providence and led the nation with a .943 save percentage, was fifth in goals against average (1.50) and had a record of 17-10-3 (seven shutouts). She did not play at Providence as a senior in order to play exclusively with the U.S. National team preparing for the 2002 Olympics. In 2002-03, Sara was a volunteer coach for the women’s hockey team at Providence. In 2012, she and fellow Friar and 1998 Olympian, Vicki Movssesian-Lamoriello, founded the all-girls RI Sting Youth Hockey organization. 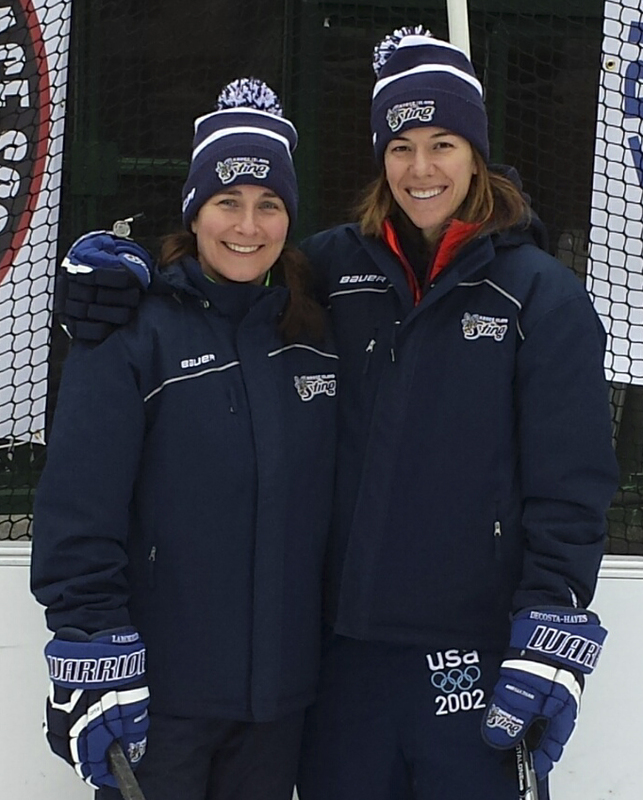 Sara is married to former LaSalle hockey standout, Mark Hayes. They are the parents of a girl and two boys.